We’ll take photos from the roof so you can see for yourself. 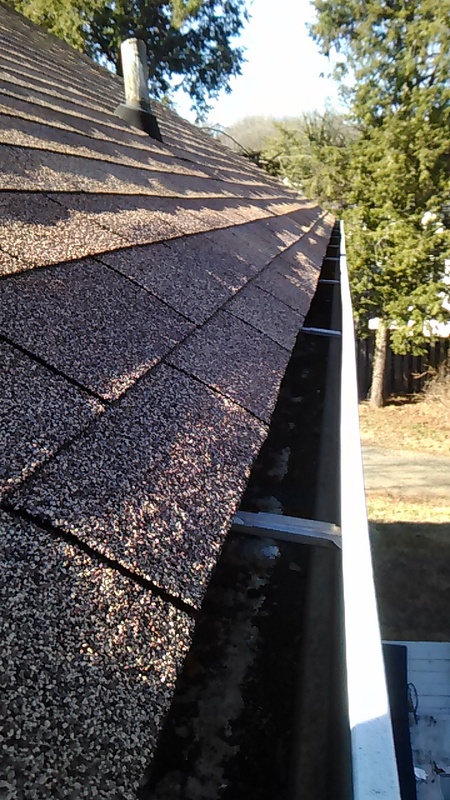 Your gutters should be cleaned two times a year. We take photos from the roof so you can see for yourself. 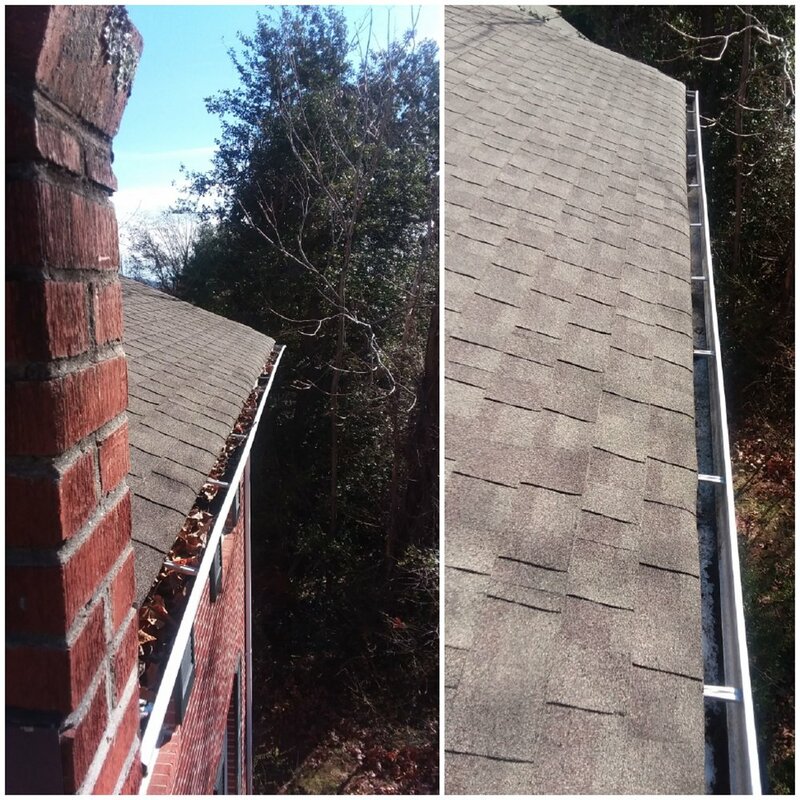 We’ve cleaned hundreds of gutters & downspouts. Hire us to clean yours today. 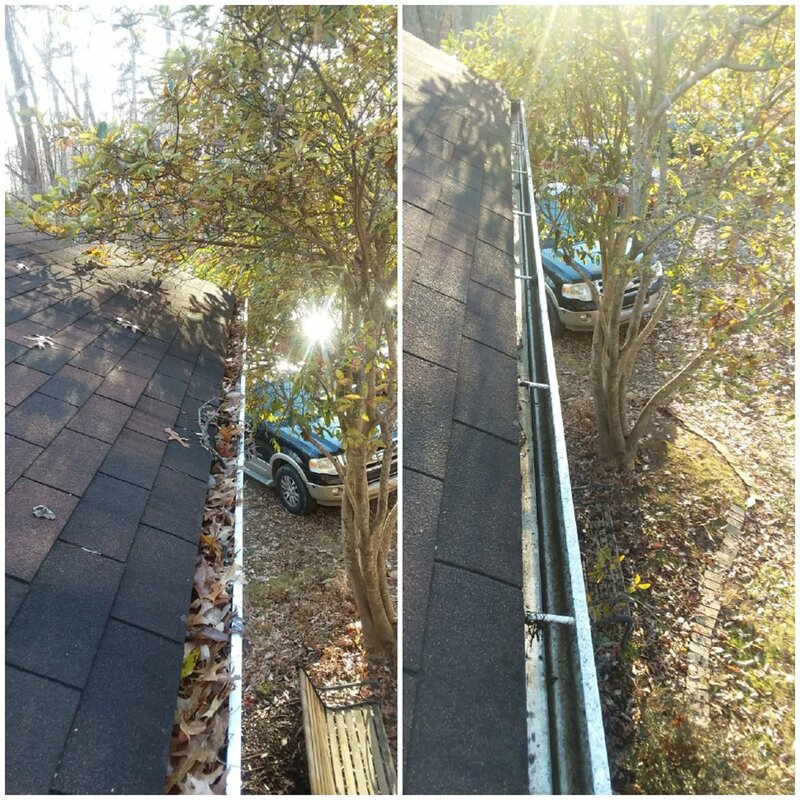 If your gutters look like this, call us. 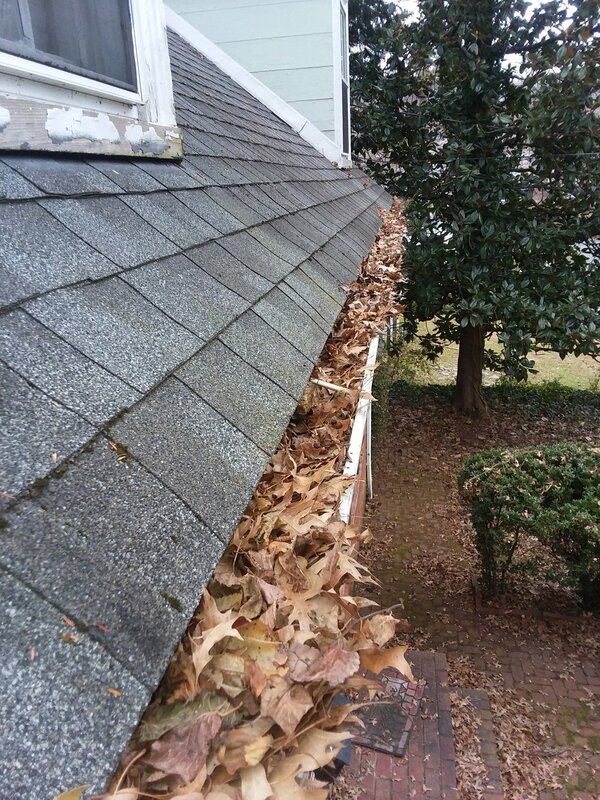 If your gutters look like this, don’t call us. 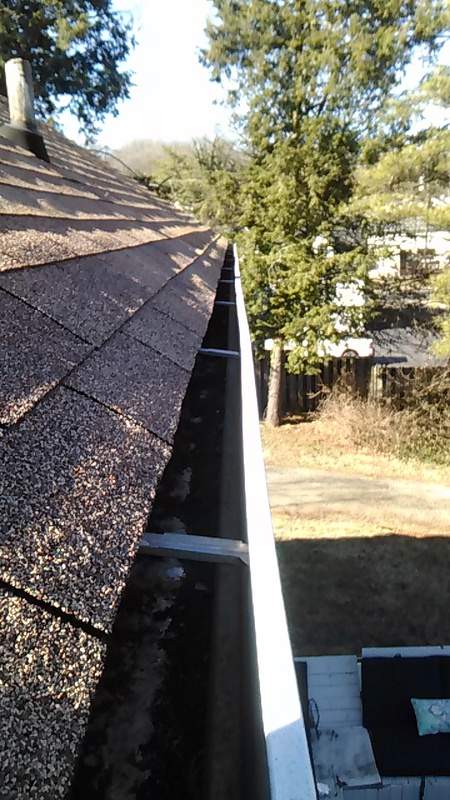 If you search for a gutter cleaning company in Charlottesville you’ll find a bunch of painting and roofing companies. 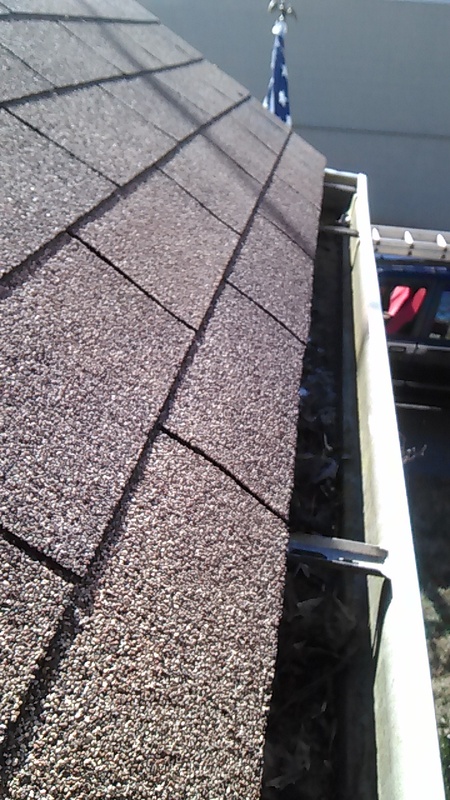 You might find a gutter company but they usually don’t clean gutters, they just install new ones. 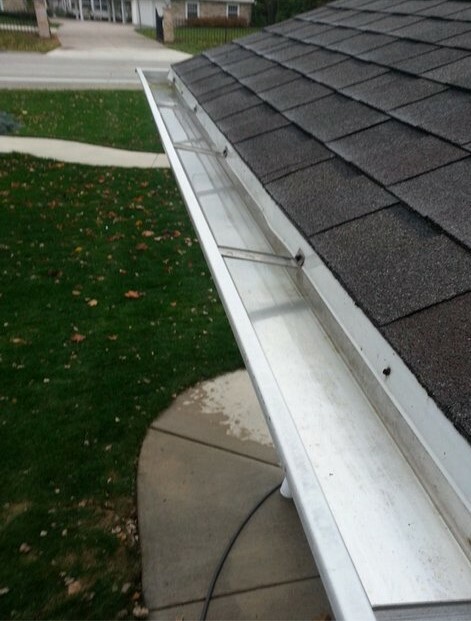 If you have dirty and clogged gutters then you’re in the right place. 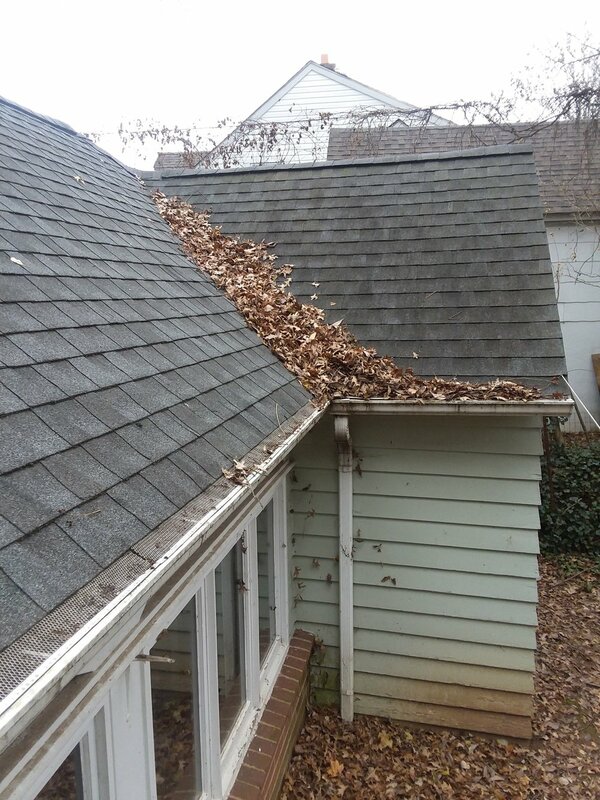 Charlottesville Lawn Care is the best company for gutter cleaning and we’ll prove it to you. We take photos from the roof so you can see them yourself. After you request a quote, we’ll look at your house and then email you a quote. You just approve the quote and pay the deposit online and then we’ll schedule the work. When we’re finished you’ll receive a receipt with photos attached. Then we hope you’ll leave us a 5-star review! 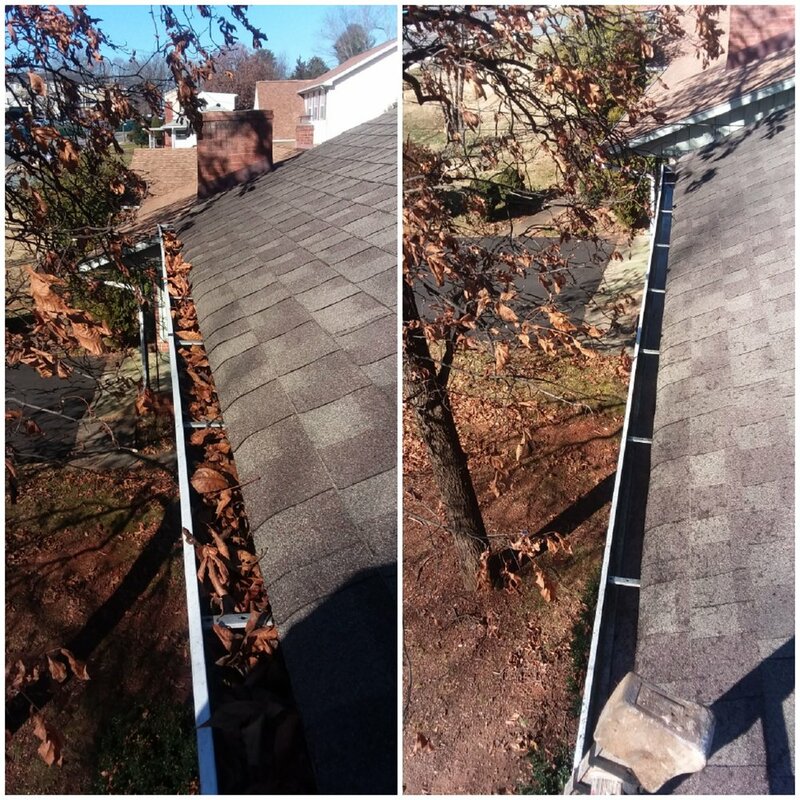 Charlottesville Gutter Cleaning is a division of Charlottesville Lawn Care. 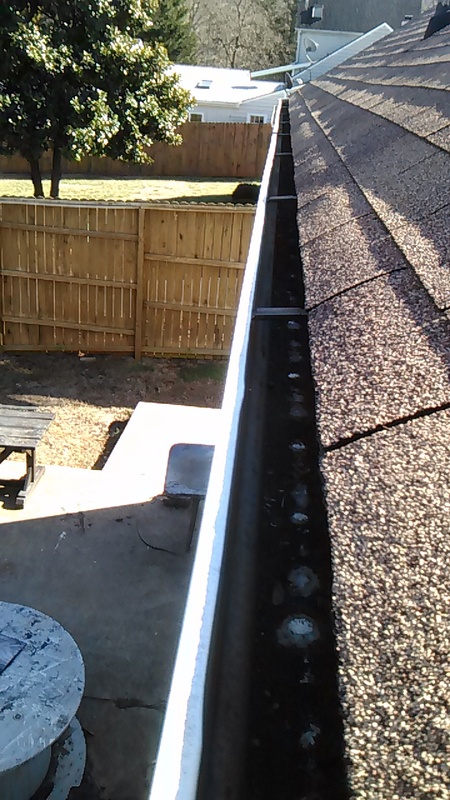 We clean gutters and downspouts and inspect the condition of your gutters. Clogged gutters damage your house. Get a quote today!